the eastern part of Kentucky. The then president of Xavier College, Cincinnati, Father George A. Carrell, S.J. was named the first Bishop of the newly created diocese. 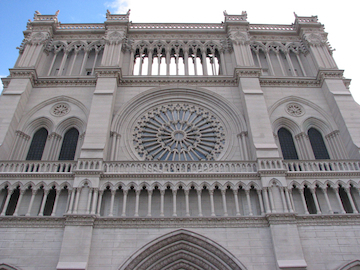 Cathedral Basilica of the Assumption July 15, 2002.